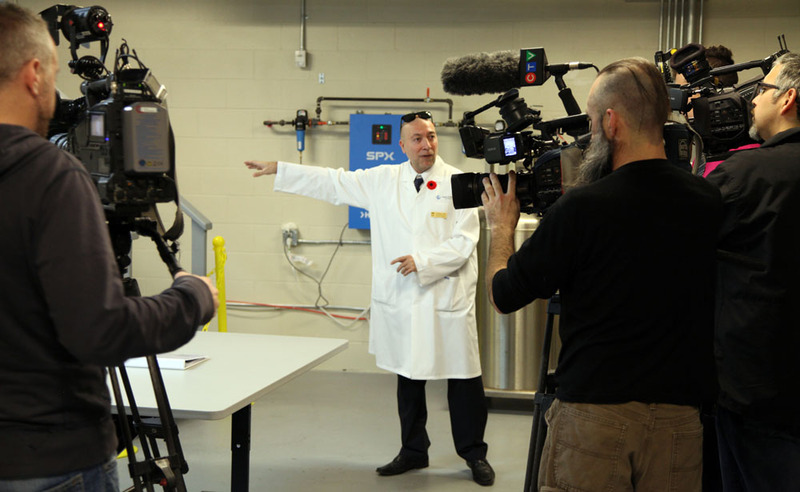 Governments have invested $1,340,000 at the Canadian Centre for Agri-Food Research in Health and Medicine (CCARM) to purchase a specialized piece of equipment and conduct economic research about the connections between food and health. 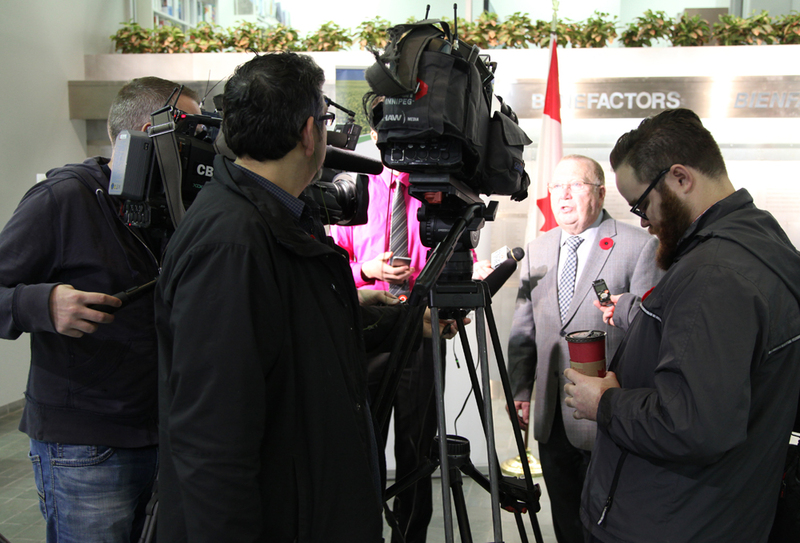 Funding was announced by Manitoba Agriculture Minister, Ralph Eichler, and MP Dan Vandal, on behalf of Federal Agriculture Minister, Lawrence MacAulay, today. A new $1 million nuclear magnetic resonance (NMR) imager has been installed at CCARM. It is used to detect different chemical compounds in food, making it possible to isolate which are responsible for providing health benefits. Another $340,000 will create a new position for a health economist researcher at the University of Winnipeg in partnership with CCARM. CCARM is a unique unit within the St. Boniface Hospital Research Centre, which leads scientific and clinical studies about the connections between food and health. Over the next two years, the research project will focus on “nutrition economics,” evaluating the links between food-based natural health products, the health care system and the agri-food sector. For example, existing research may show certain foods can help prevent certain diseases or improve an individual’s overall health. Nutrition economics research tries to determine if measurable savings in the health care system are created as a result. The University of Winnipeg has begun the recruitment process to hire a health economist in the Faculty of Business and Economics to lead this work. 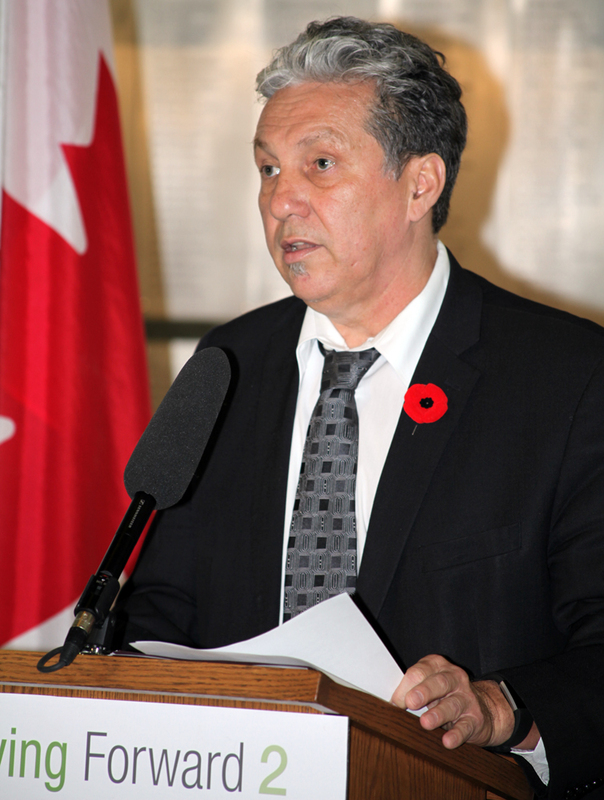 Funding for the NMR imager is provided through the Grain Innovation Hub, which was announced by the Canada and Manitoba governments in May 2014. 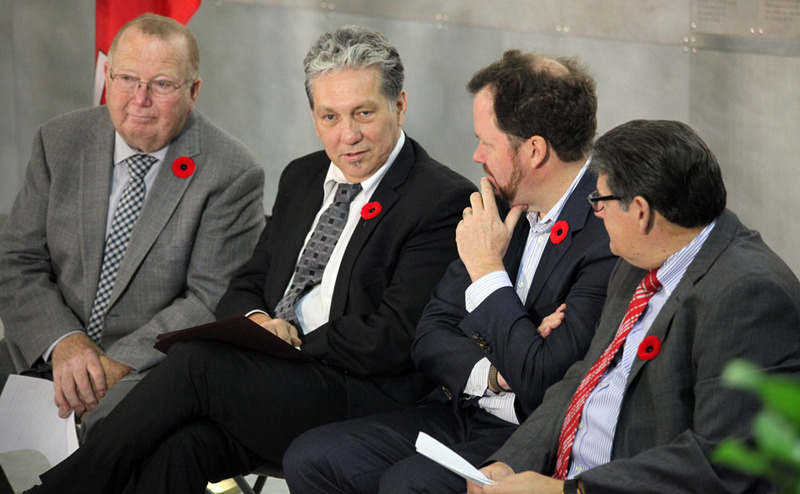 Its goal is to leverage $33 million in government and industry funding to ensure Manitoba remains a leader in grain research, production and processing. 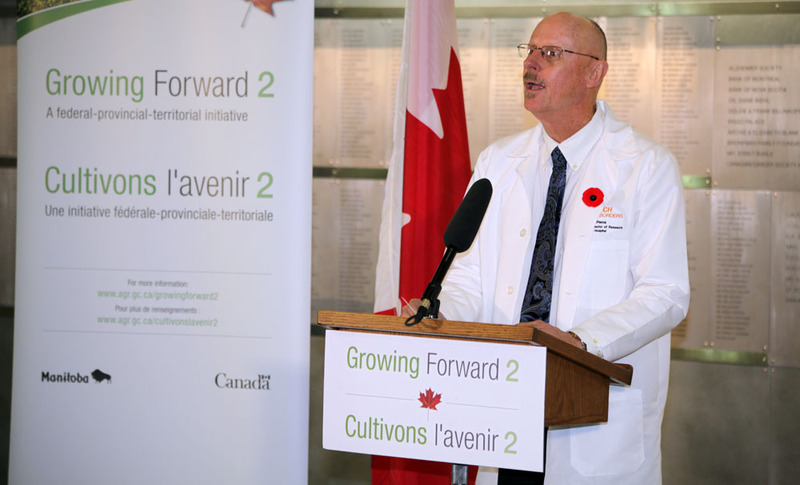 The research project is funded through the Growing Innovation program under Growing Forward 2, which supports initiatives to expand Manitoba’s capacity for innovation, information gathering and interpretation capacity as well as related infrastructure. The federal and provincial governments are investing $176 million in cost-shared programming in Manitoba under GF2, a five-year, federal-provincial-territorial policy framework to advance the agriculture industry, helping producers and processors become more innovative and competitive in world markets. For more information, visit www.gov.mb.ca/agriculture under Growing Forward 2. Since it was established in 2000, CCARM has become a respected hub for research and knowledge related to the therapeutic and preventative properties of food. Its vision is to add value to agricultural commodities through innovative functional food and nutraceuticals research, translating laboratory findings into new, safe supplements and foods that will improve the health of Canadians. 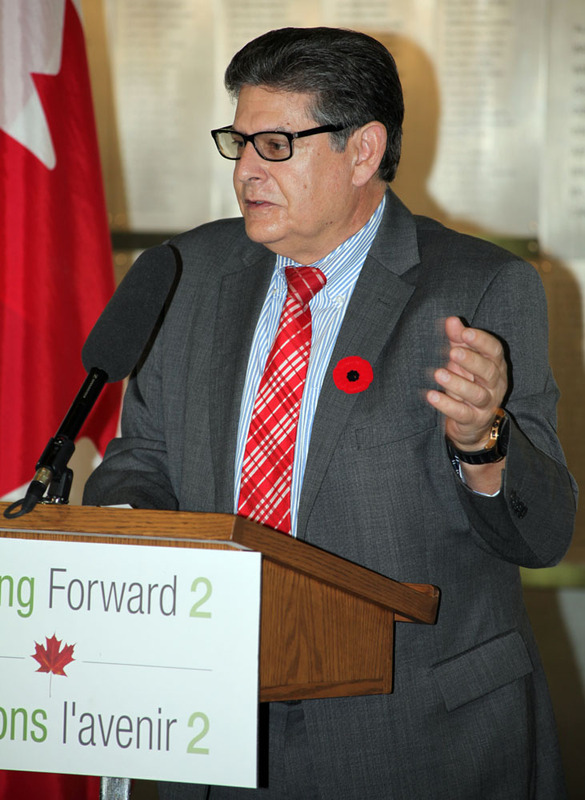 “Through this initiative, Canadians will benefit from understanding the economic relationship between food and health, while also helping expand Manitoba’s capacity for innovation.” Said Dan Vandal, Member of Parliament on behalf of Lawrence MacAulay, Minister of Agriculture and Agri-Food. “The NMR will allow our researchers to identify new markers of disease and identify compounds responsible for the flavour of our food. The new research position will allow us to produce exciting new data on the economic impact of our research on functional foods and nutraceuticals. It’s information that the public, the government and our funders want to know” said Dr. Grant Pierce, executive director of research for St. Boniface Hospital. “This is an important example of how collaborative partnerships can create new research possibilities with impact in the broader community. A health economist can play a critical role in enhancing the work done at St. Boniface by demonstrating the social and economic benefits of flax and other healthy food” said Dr. Annette Trimbee, president and vice-chancellor, The University of Winnipeg.